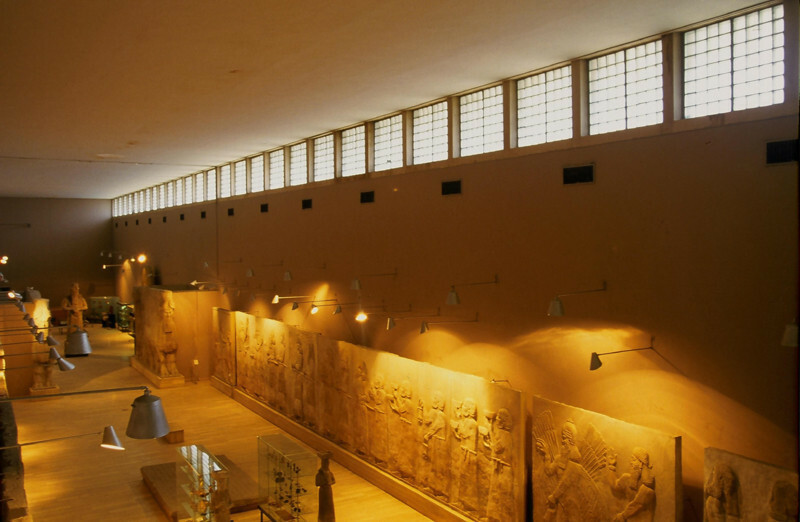 The National Museum of Iraq (Arabic: المتحف العراقي) is a museum located in Baghdad, Iraq. 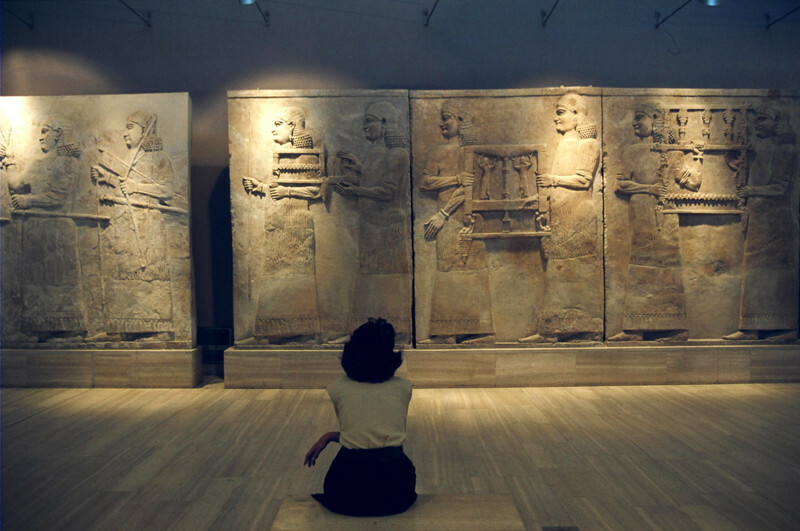 Also known as the Iraq Museum, it contains precious relics from the Mesopotamian civilization. 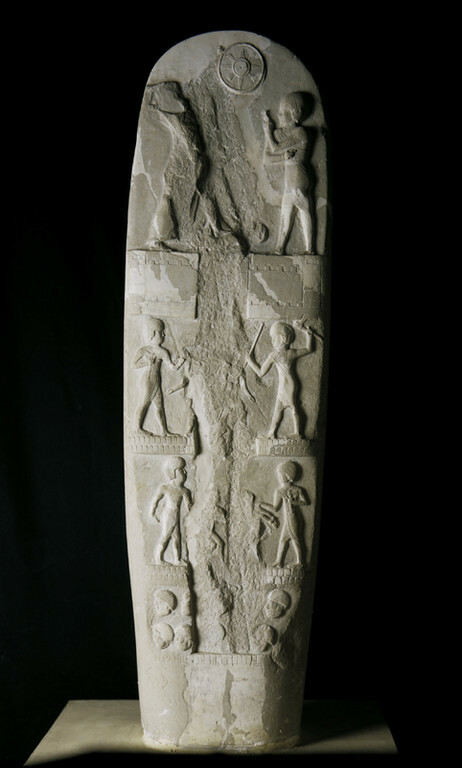 After World War I, archaeologists from Europe and the United States began several excavations throughout Iraq. 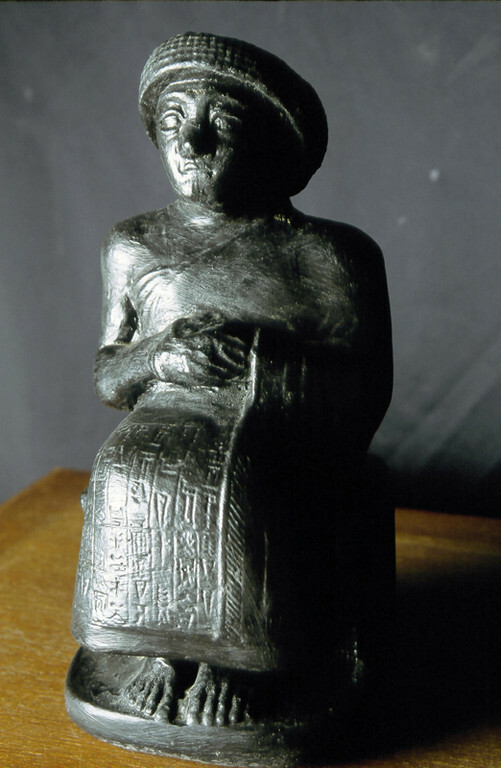 In an effort to keep those findings from leaving Iraq, British traveller, intelligence agent, archaeologist, and author Gertrude Bell began collecting the artifacts in a government building in Baghdad in 1922. 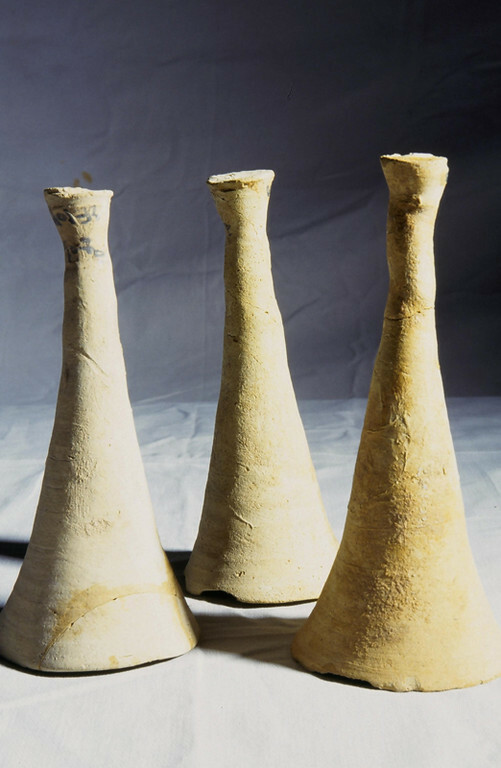 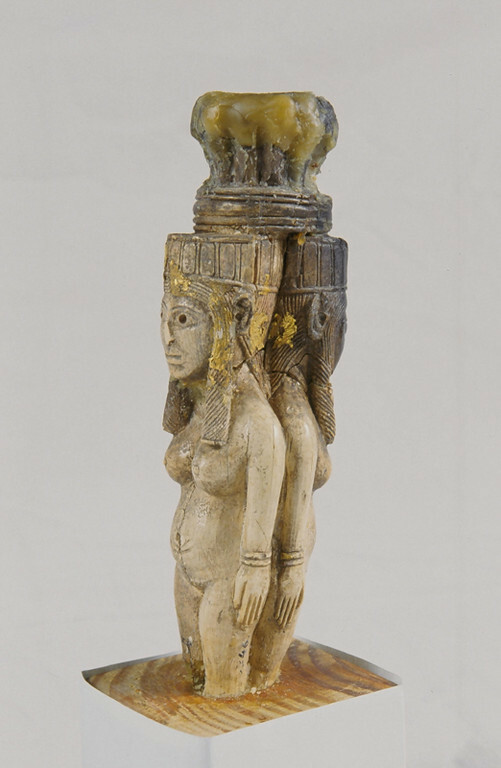 In 1926, the Iraqi government moved the collection to a new building and established the Baghdad Antiquities Museum, with Bell as its director. 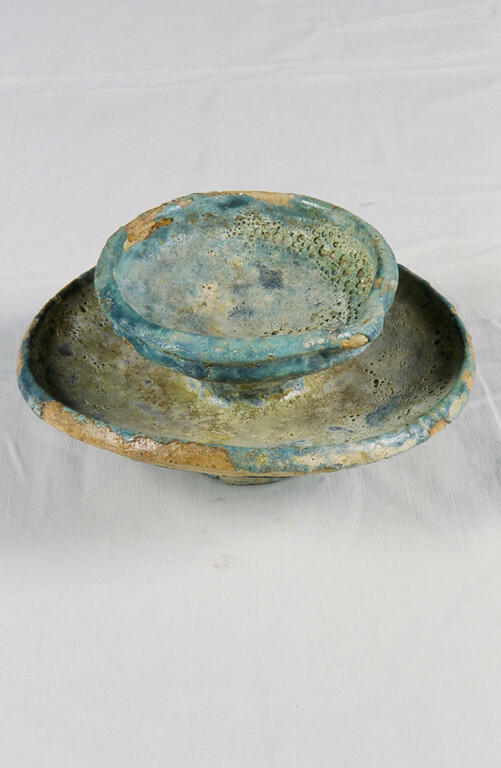 Bell died later that year. 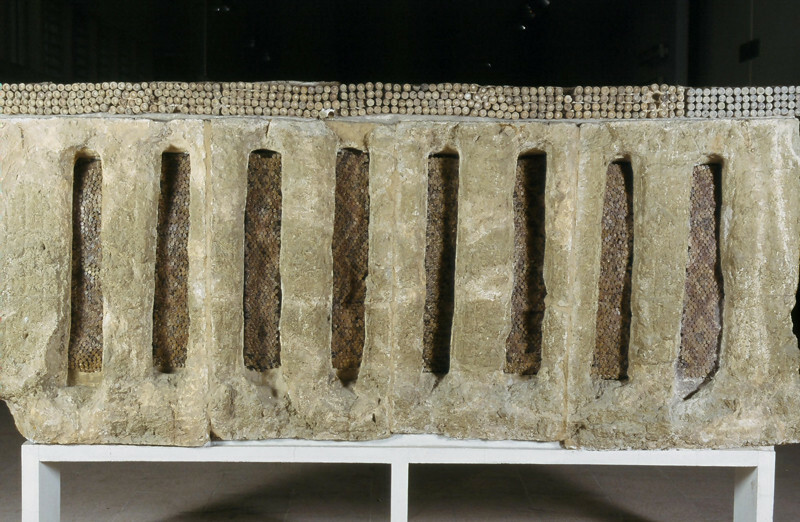 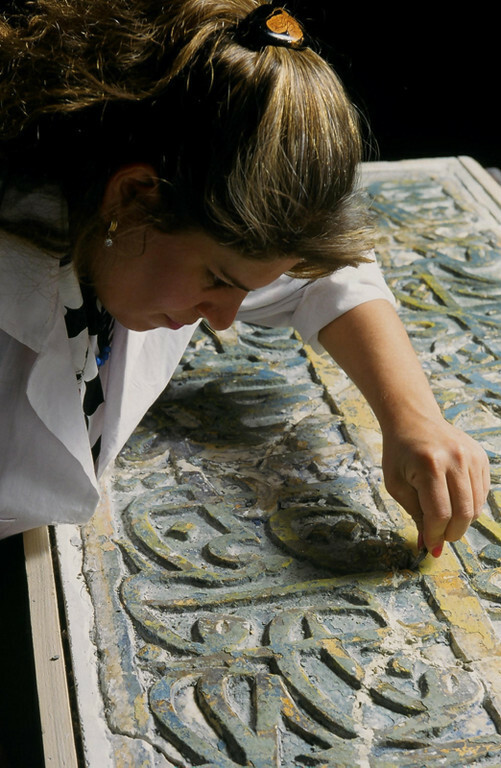 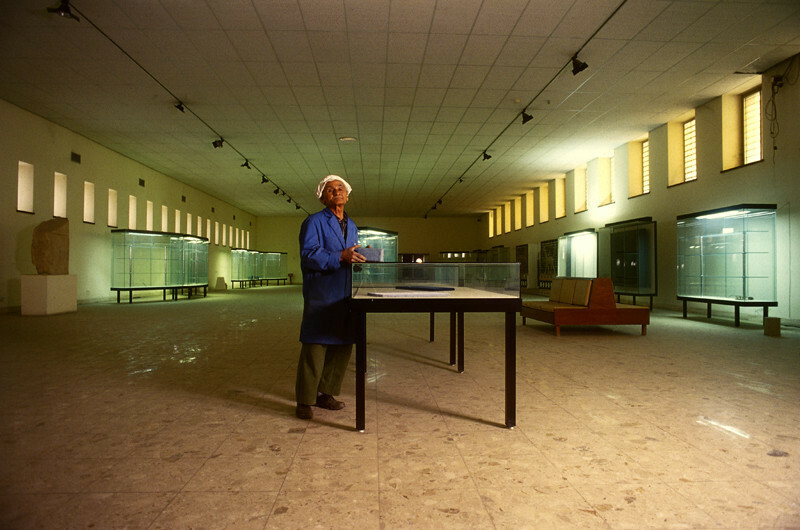 In 1966, the collection was moved again, to a two-story, 484,375-square-foot (45,000-square-metre) building in Baghdad’s Al-Ṣāliḥiyyah neighborhood in the Al-Karkh district on the east side of the Tigris River. 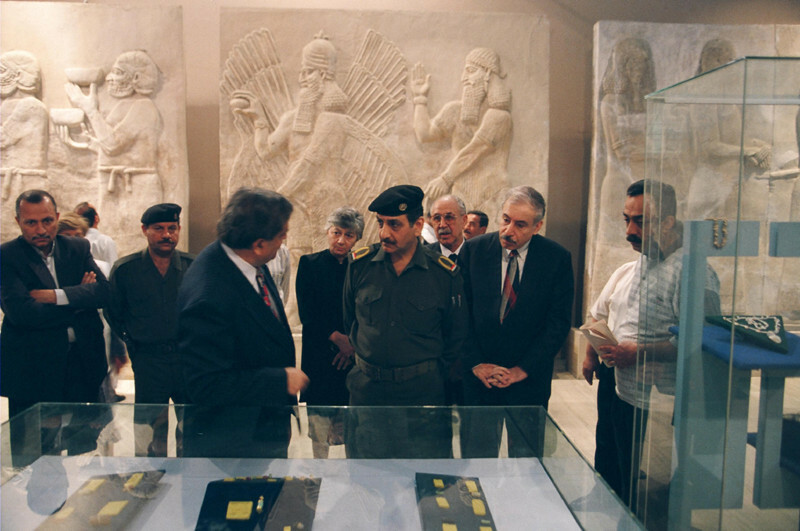 It is with this move that the name of the museum was changed to the National Museum of Iraq. 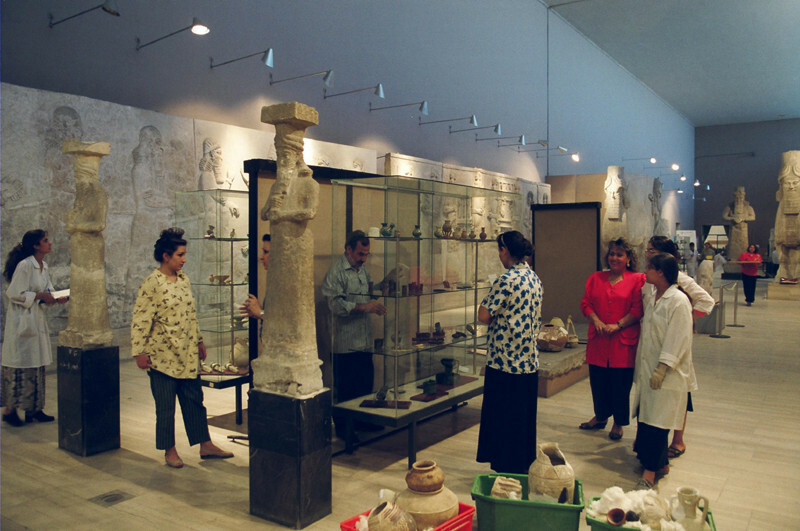 It was originally known as the Baghdad Archaeological Museum. 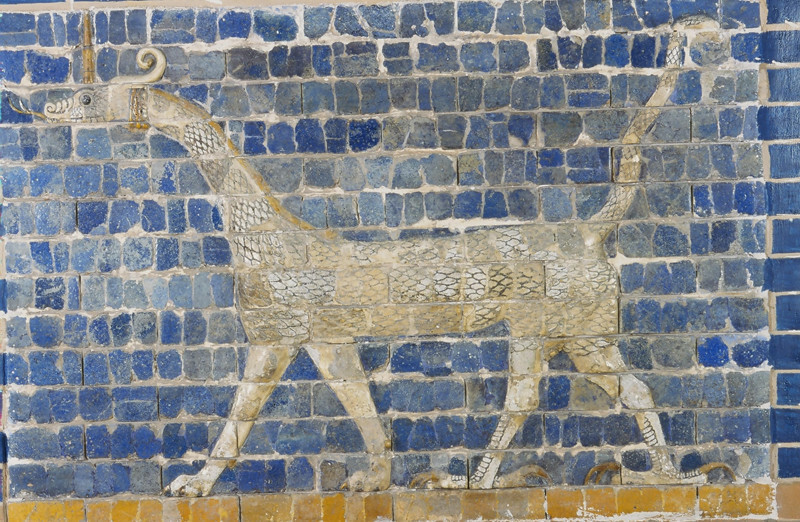 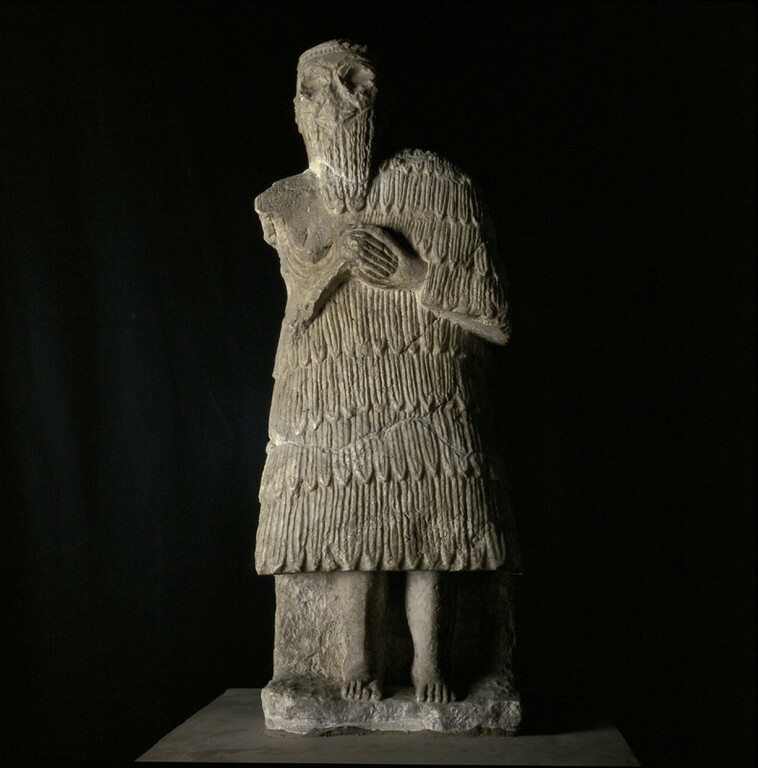 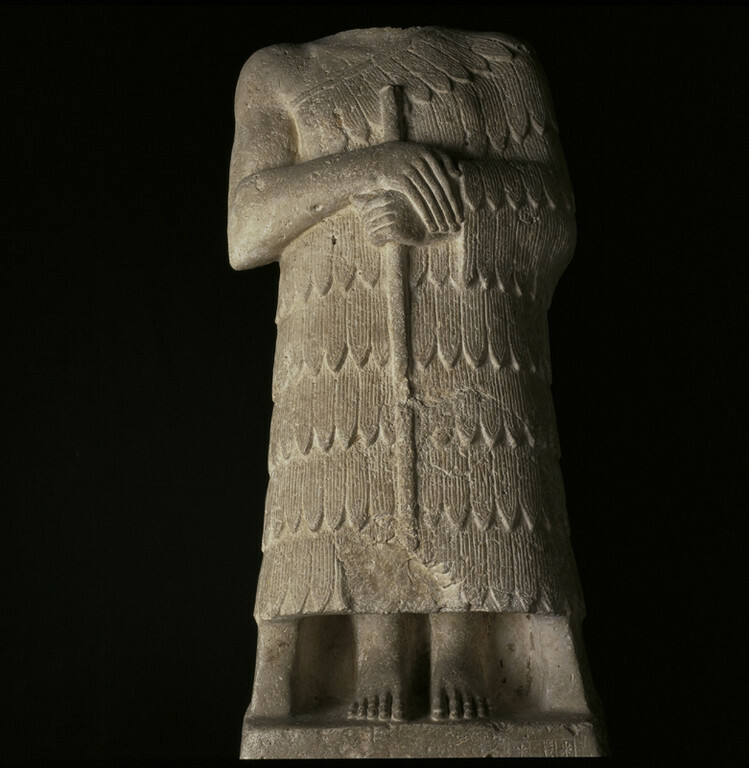 Due to the archaeological riches of Mesopotamia, its collections are considered to be among the most important in the world and has a fine record of scholarship and display. 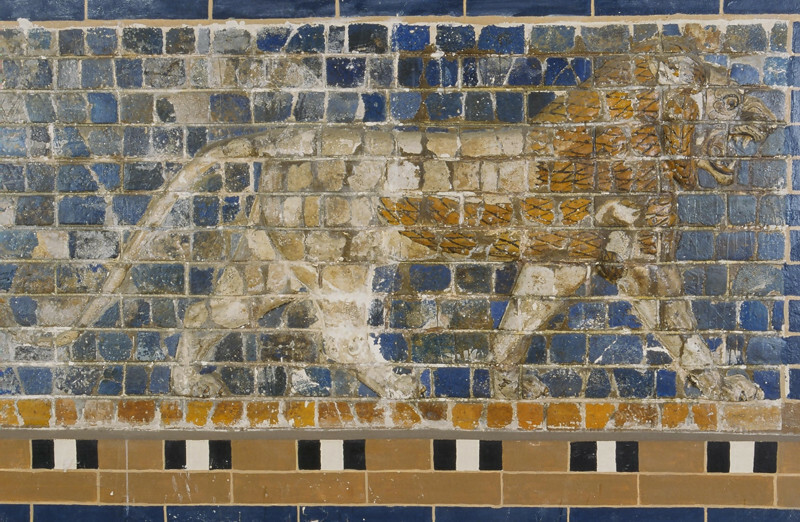 The British connection with the museum — and with Iraq — has resulted in exhibits always being displayed bilingually, in both English and Arabic. 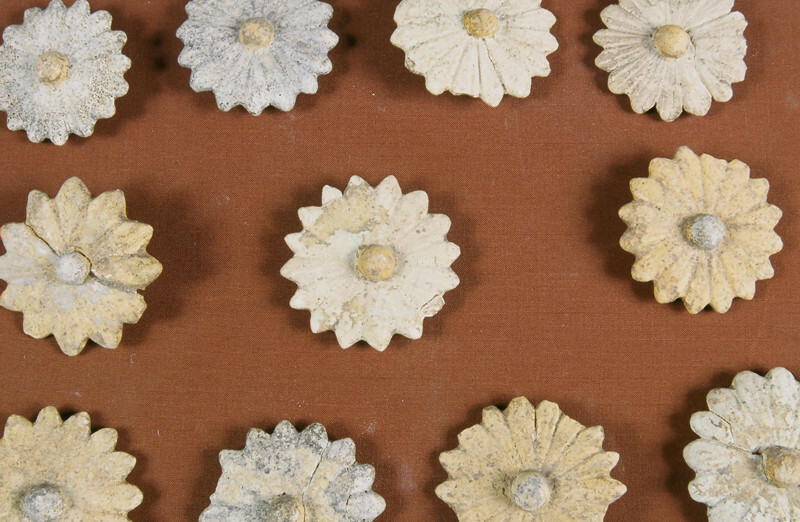 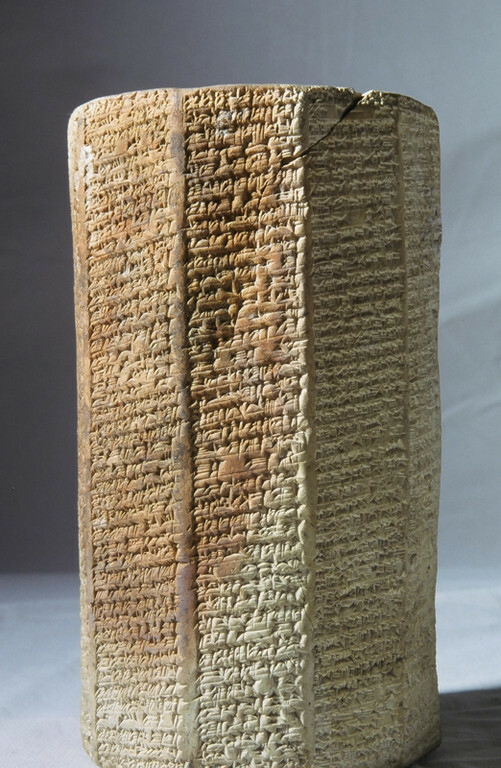 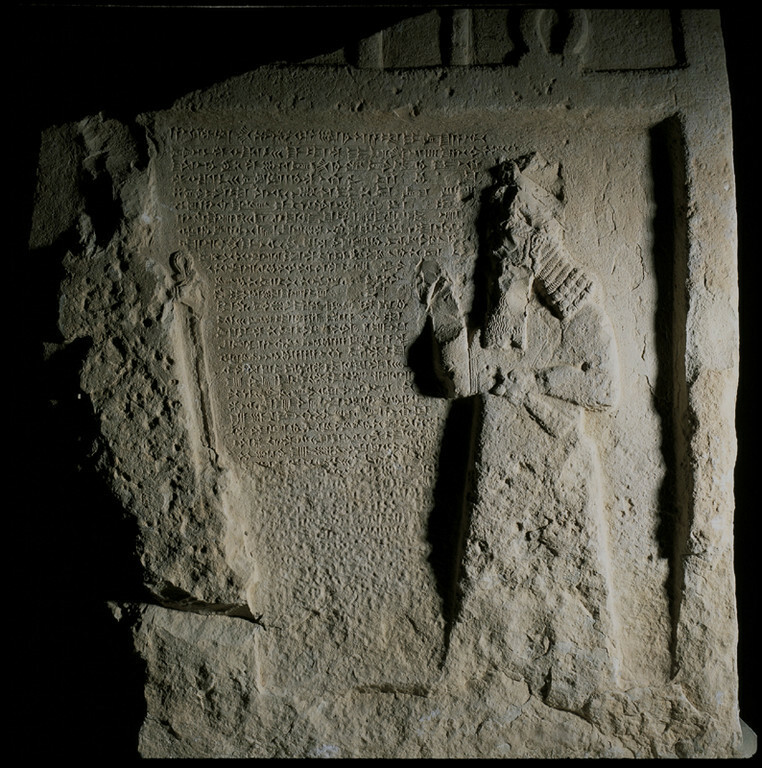 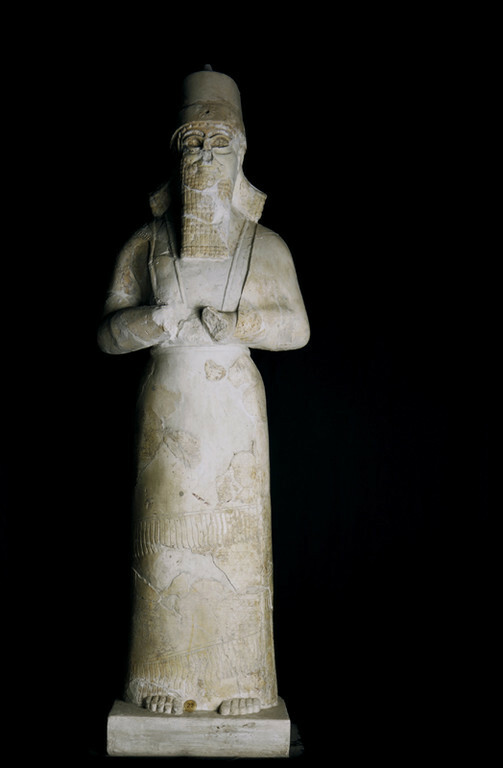 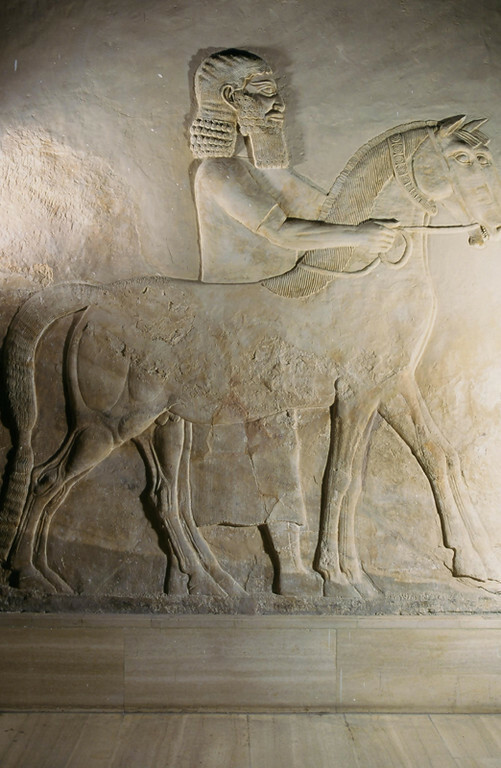 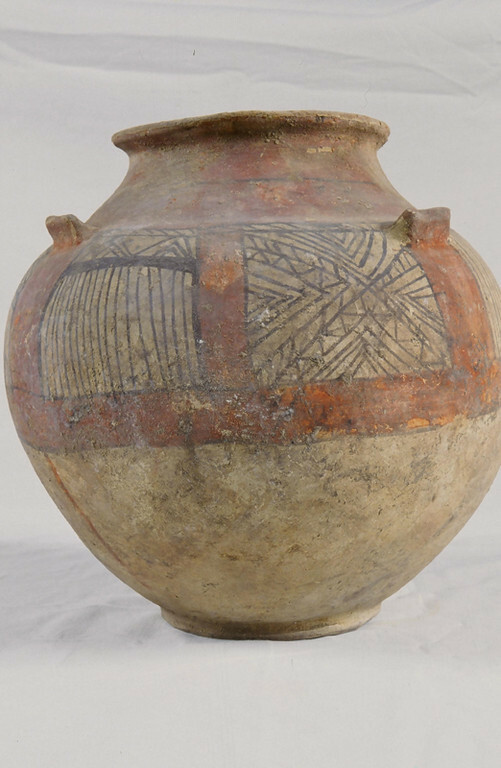 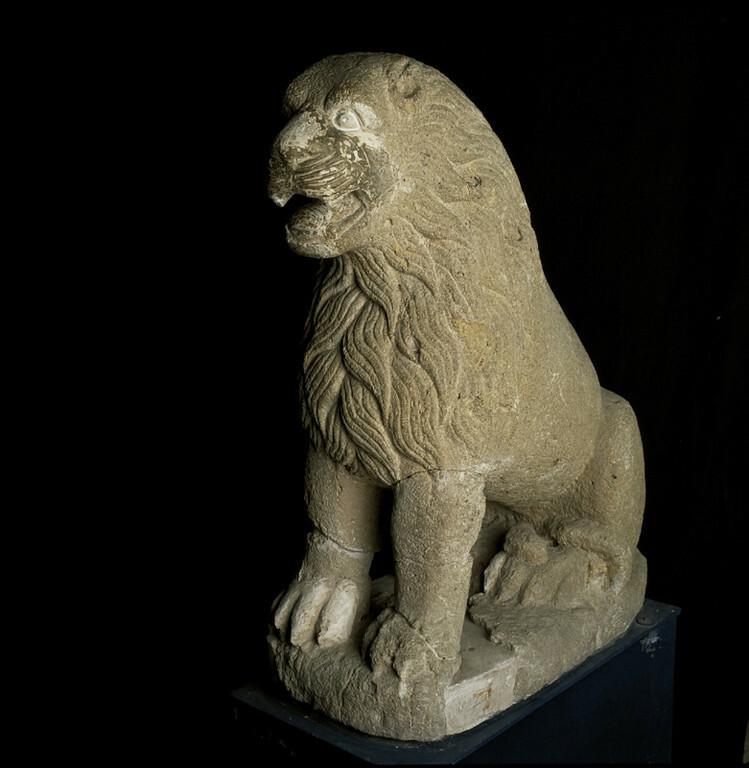 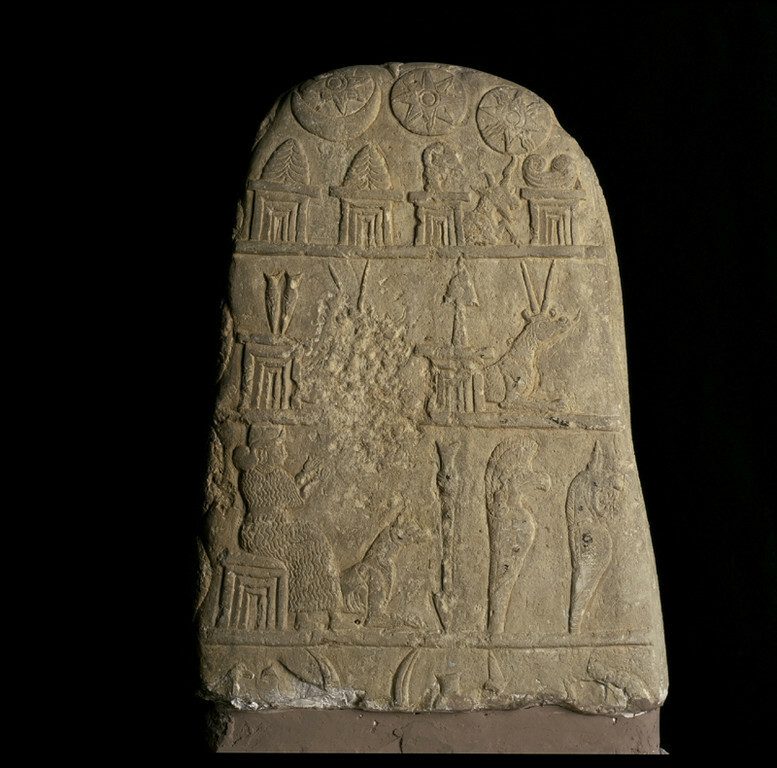 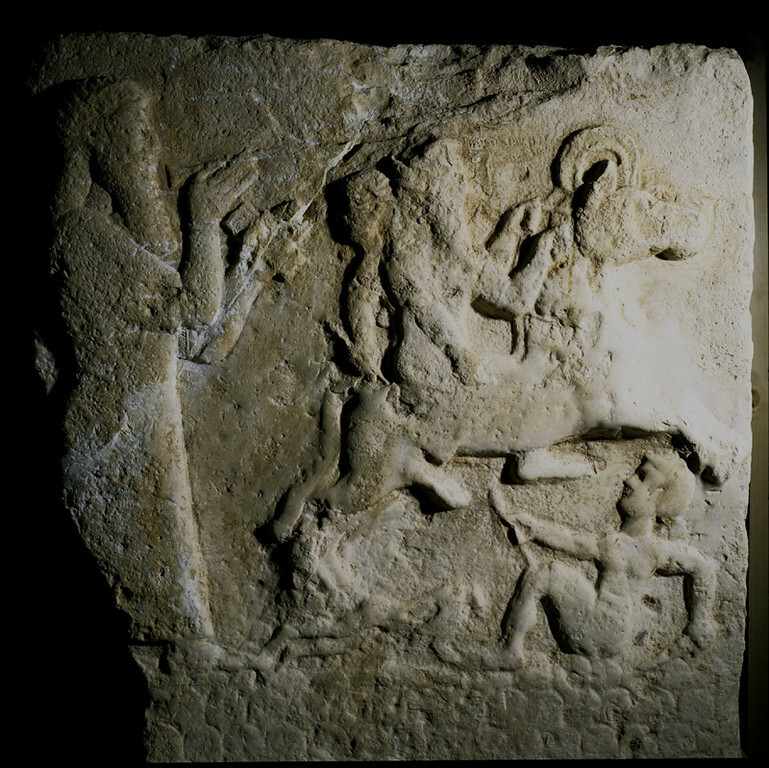 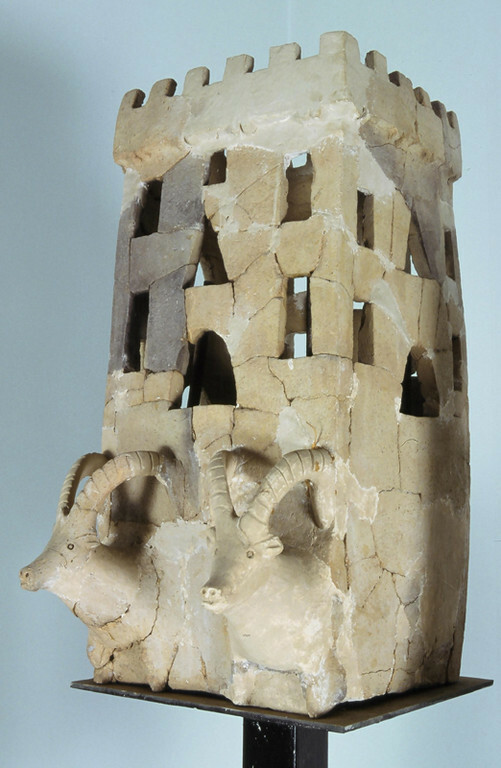 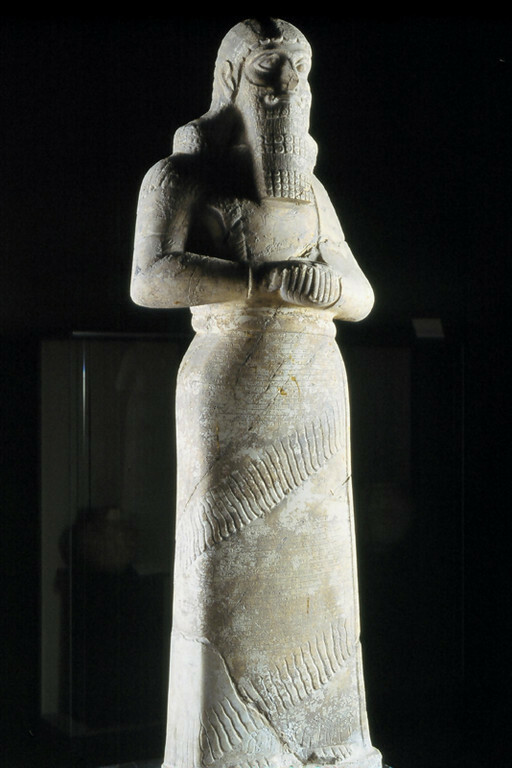 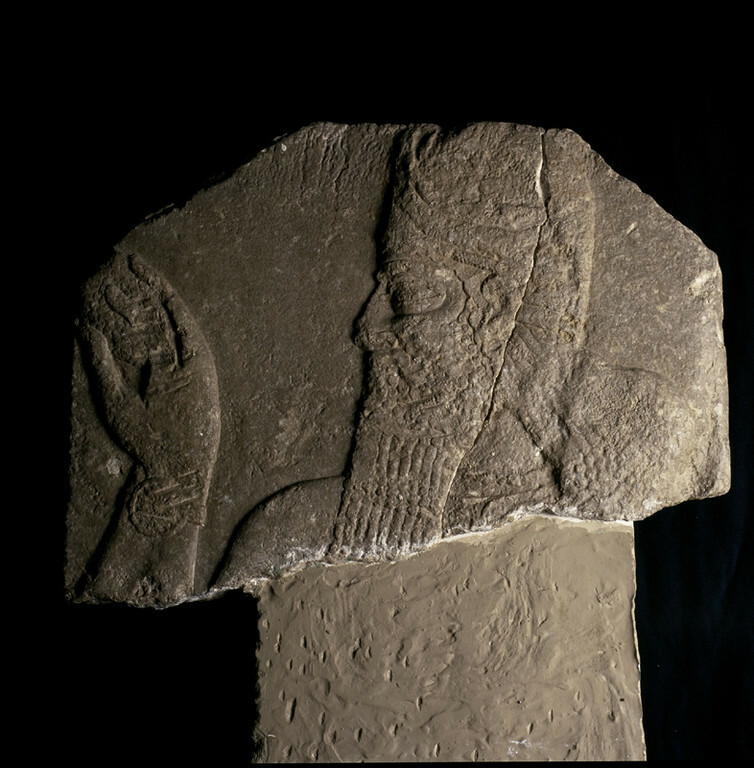 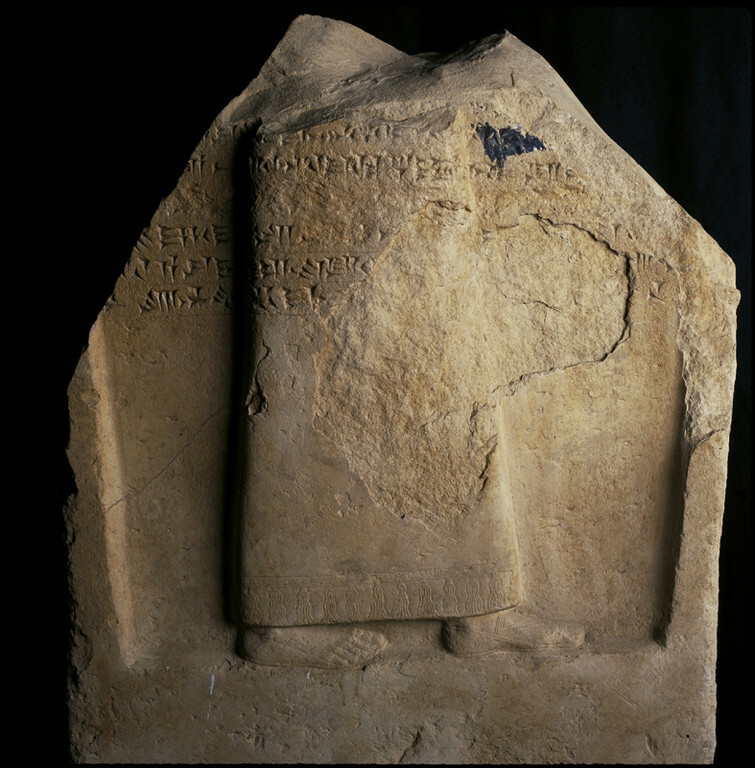 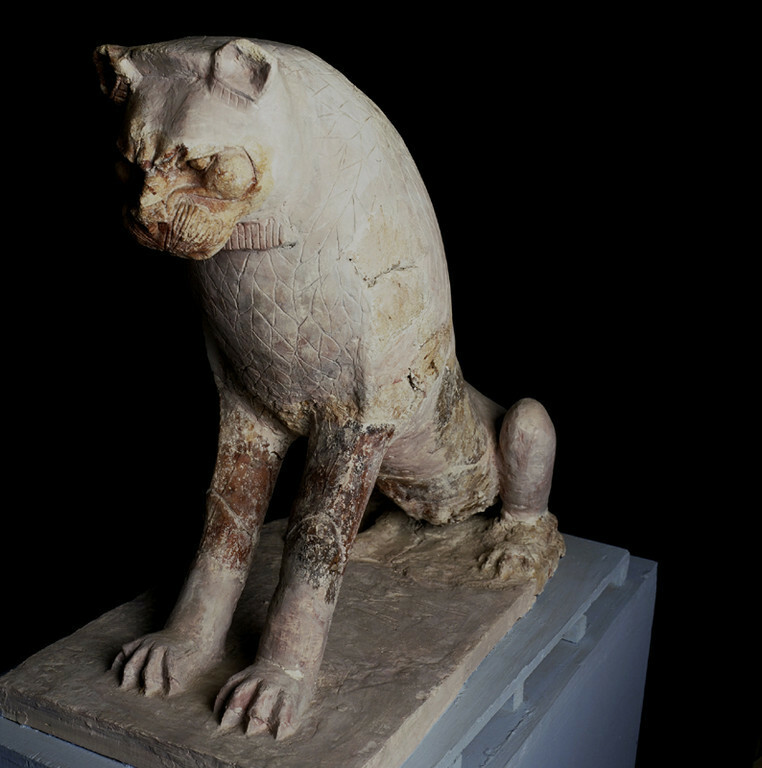 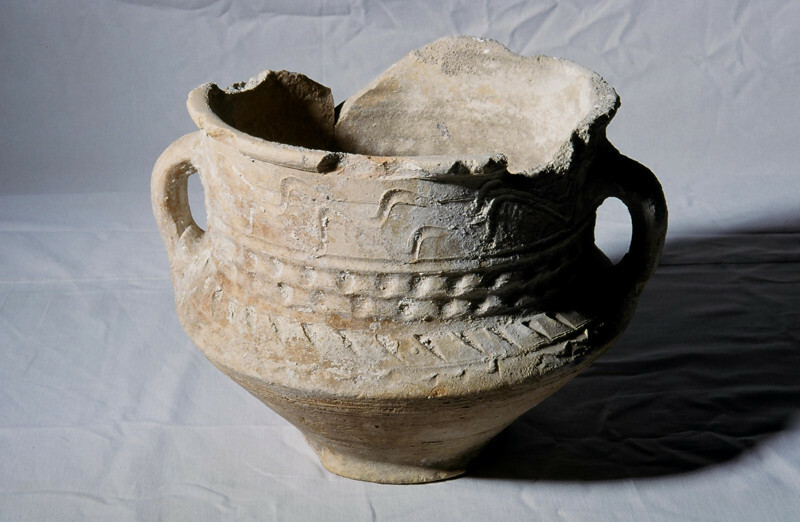 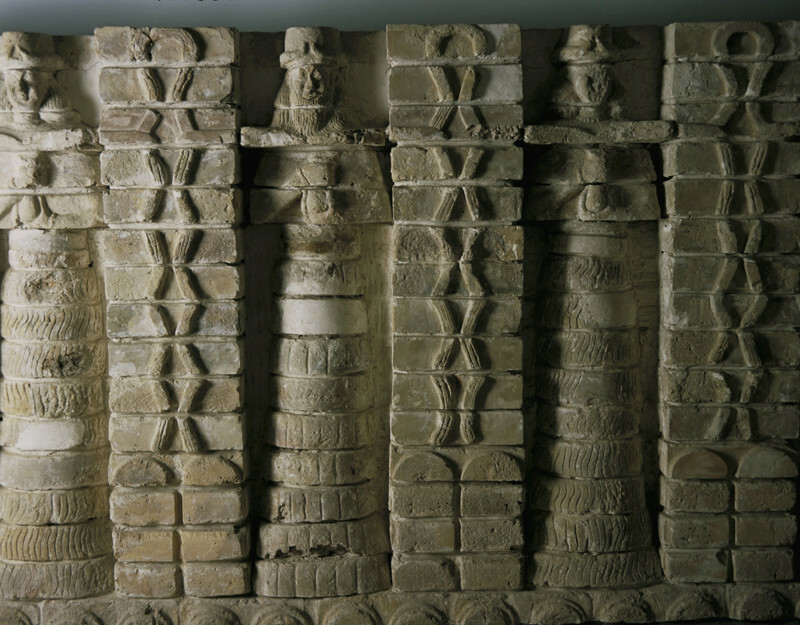 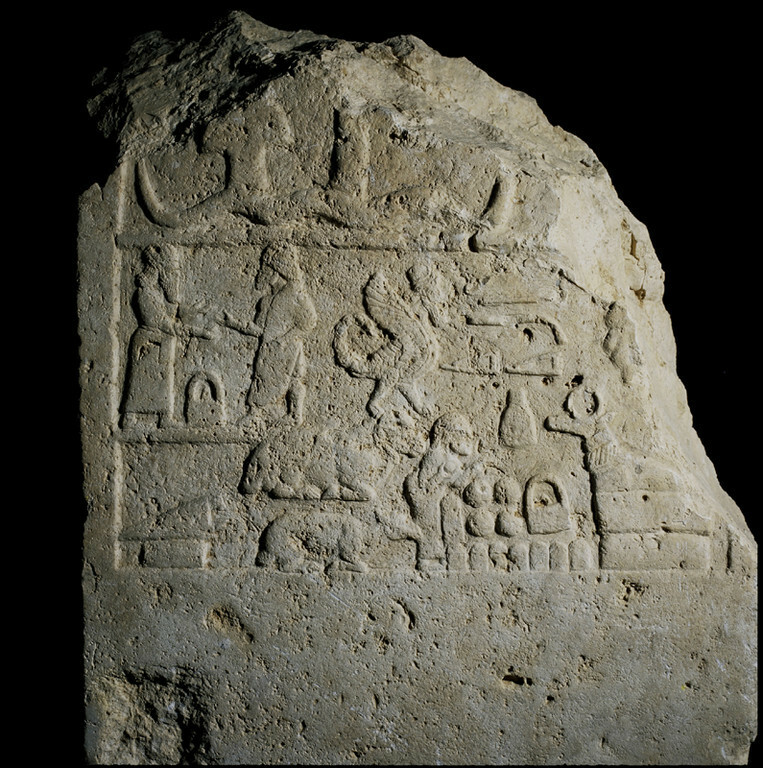 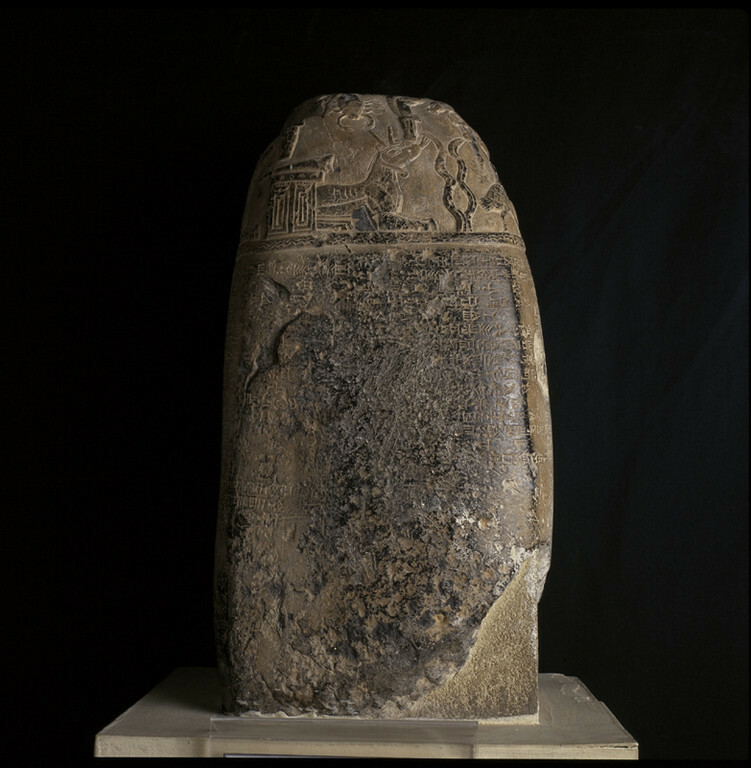 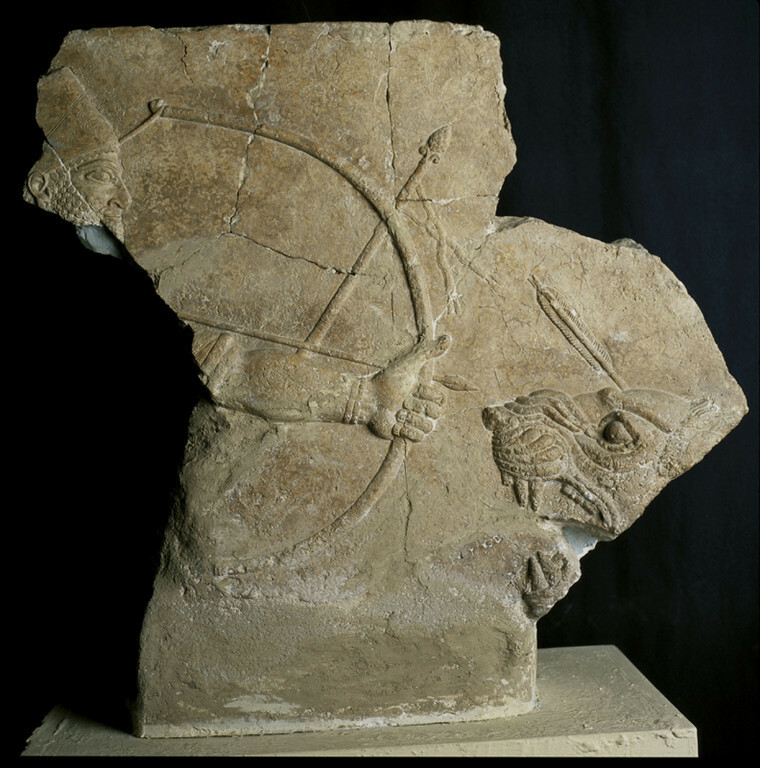 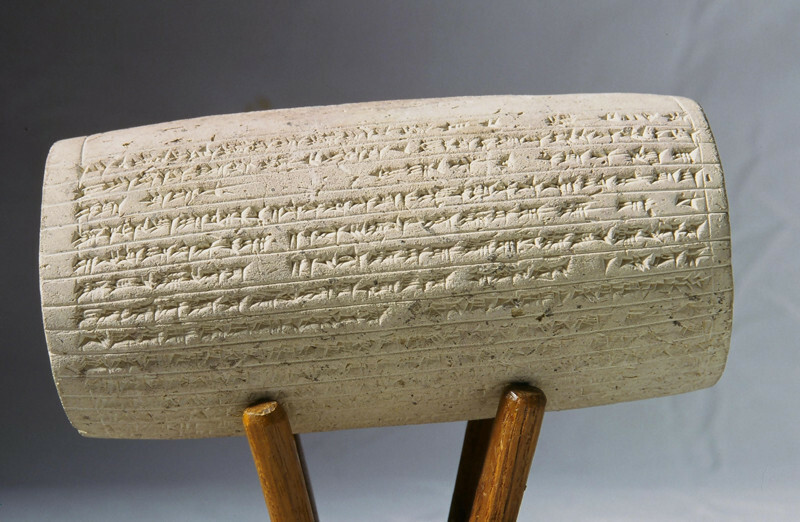 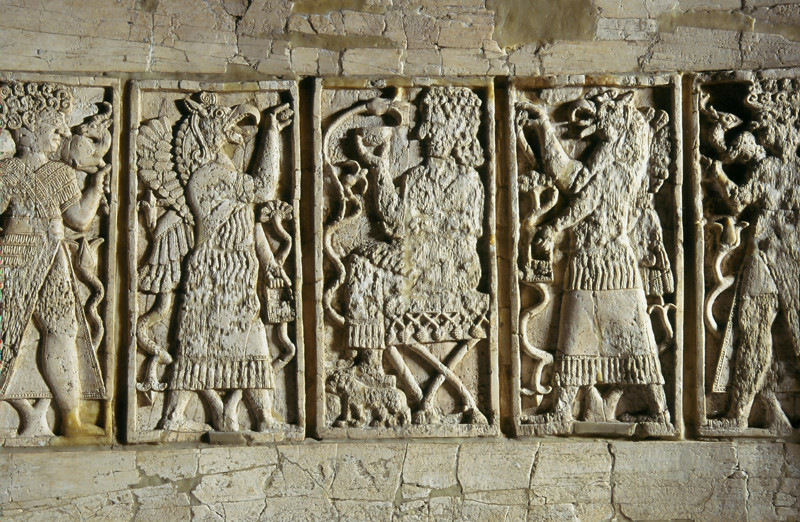 It contains important artifacts from the over 5,000 year long history of Mesopotamia in 28 galleries and vaults. 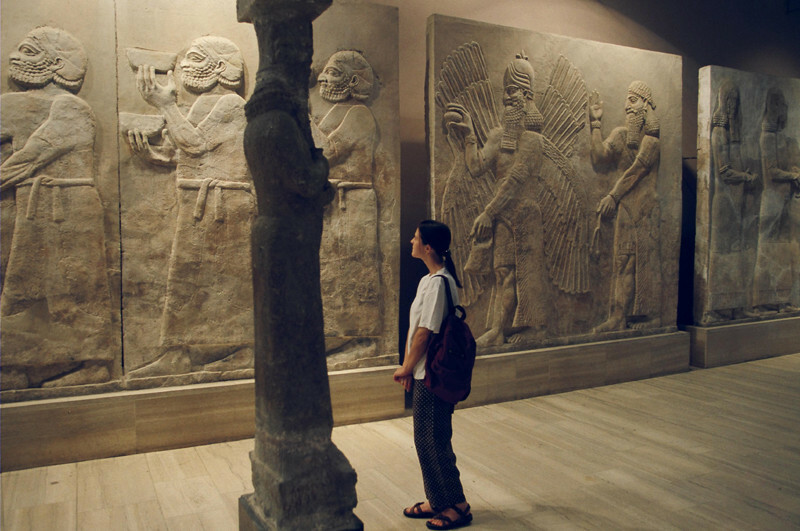 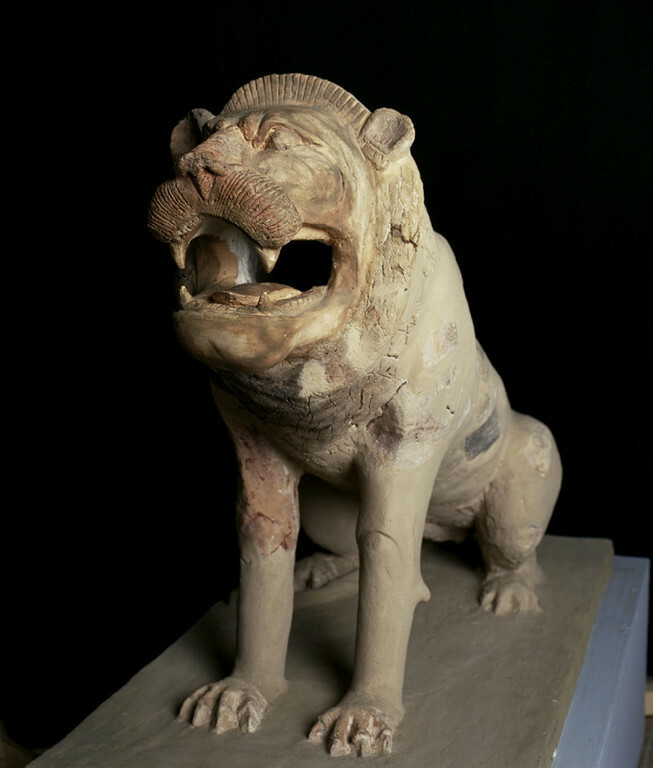 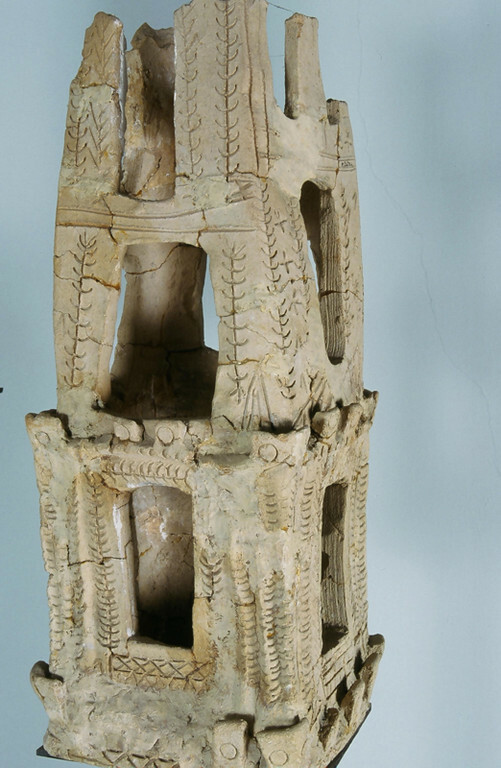 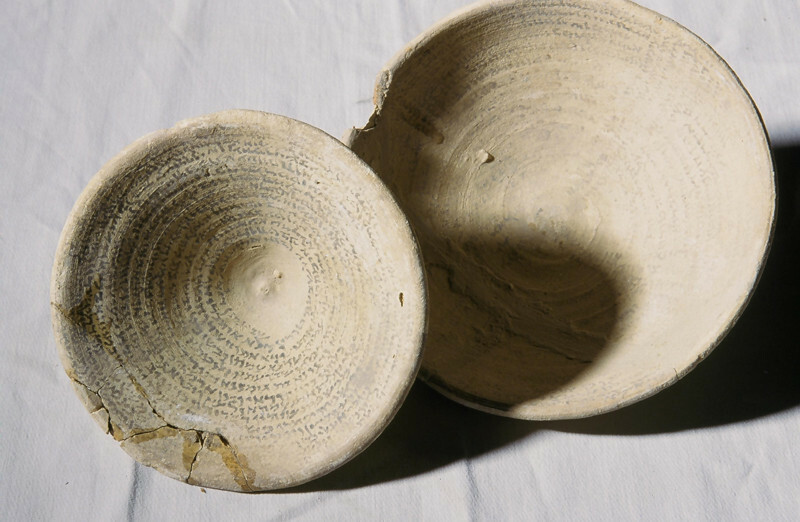 The collections of the National Museum of Iraq include art and artifacts from ancient Sumerian, Babylonian, Akkadian, Assyrian and Chaldean civilizations. 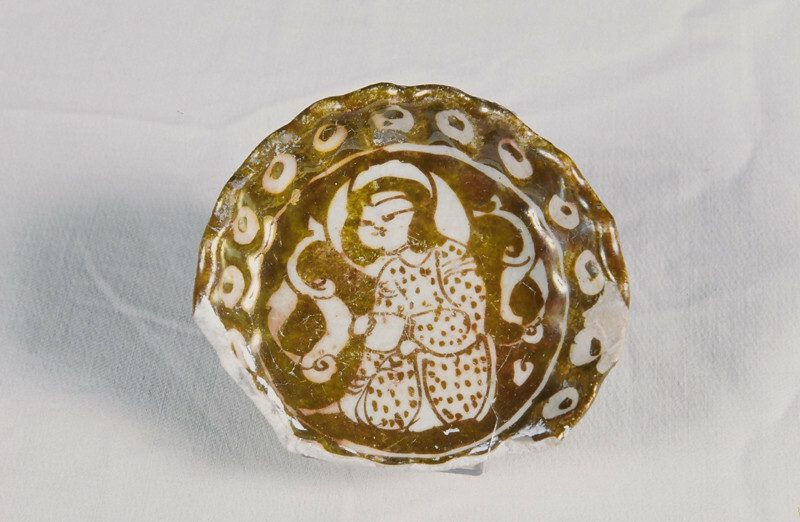 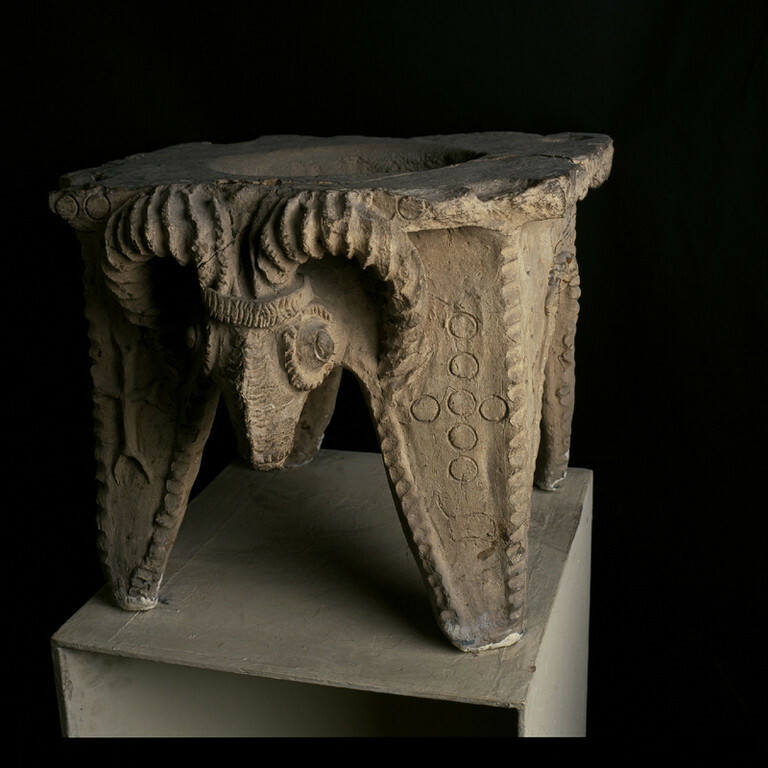 The museum also has galleries devoted to collections of both pre-Islamic and Islamic Arabian art and artifacts. 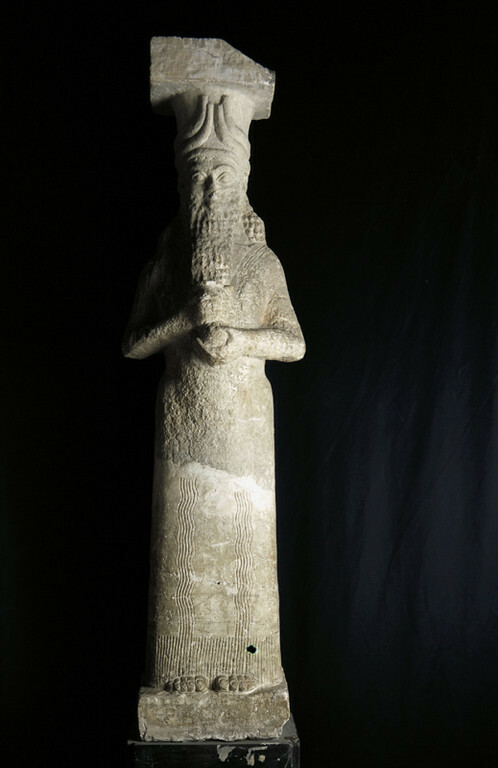 Of its many noteworthy collections, the Nimrud gold collection—which features gold jewelry and figures of precious stone that date to the 9th century bce—and the collection of stone carvings and cuneiform tablets from Uruk are exceptional. 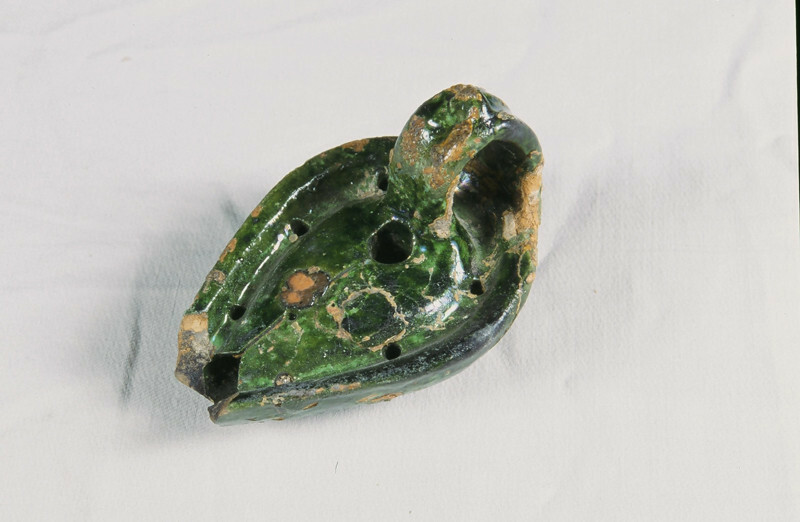 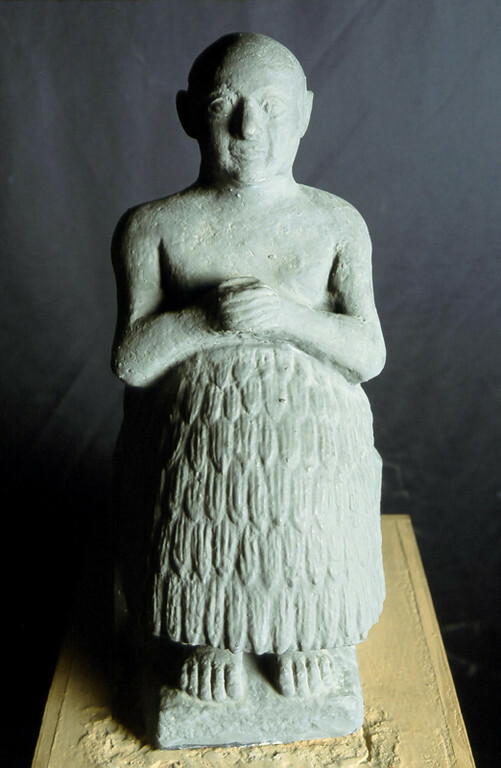 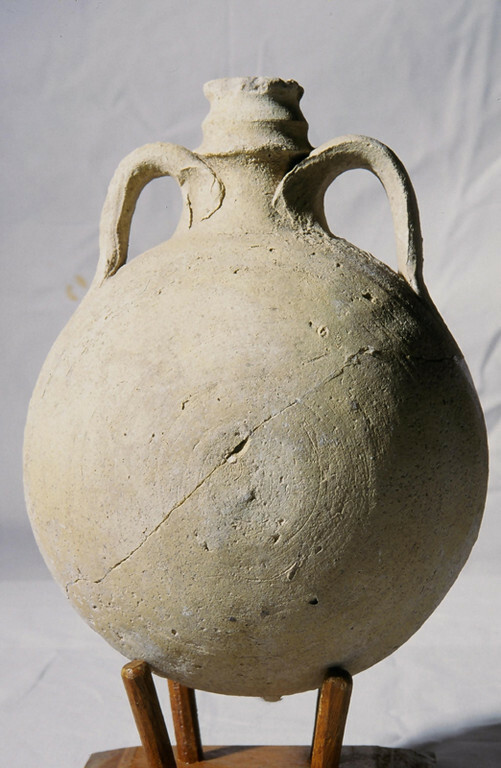 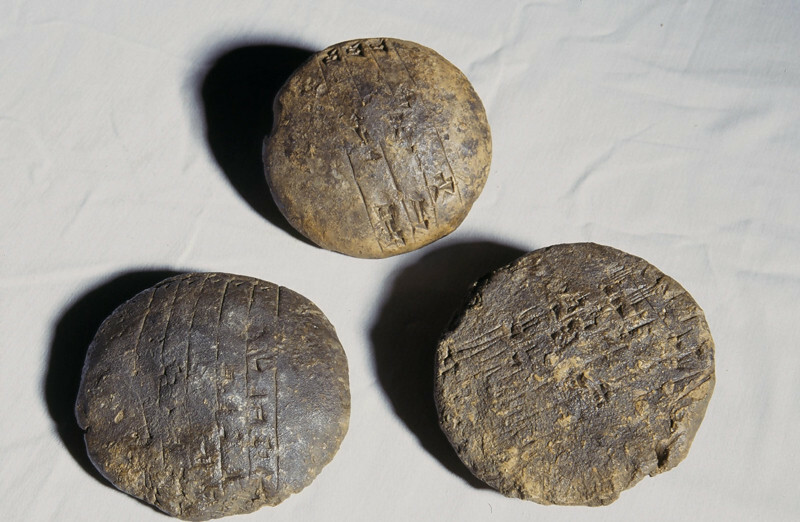 The Uruk treasures date to between 3500 and 3000 BC.